Put simply, meta-tags refer to small snippets of text that attempt to describe a web page. These snippets are ‘hidden’ in the code (HTML) and therefore, are invisible to website visitors. For instance, if a web page explains the quick response handyman services a company provides, meta-tags can come handy for defining the page’s contents with a small, keyword optimized summary. As far as search engine optimization (SEO) is concerned, meta-tags may or may not prove to be useful. This holds true even though Google’s official standpoint is that the search engine does not use meta-tags for search rankings. Not many know that Google had, at the same time, explained that there were no guarantees the search engine won’t change its stand on considering meta-tags for rankings. Yahoo! on the other hand had announced that the search engine does use meta-tags at times for page rankings. What are the Different Meta Tags and what you must know about them? 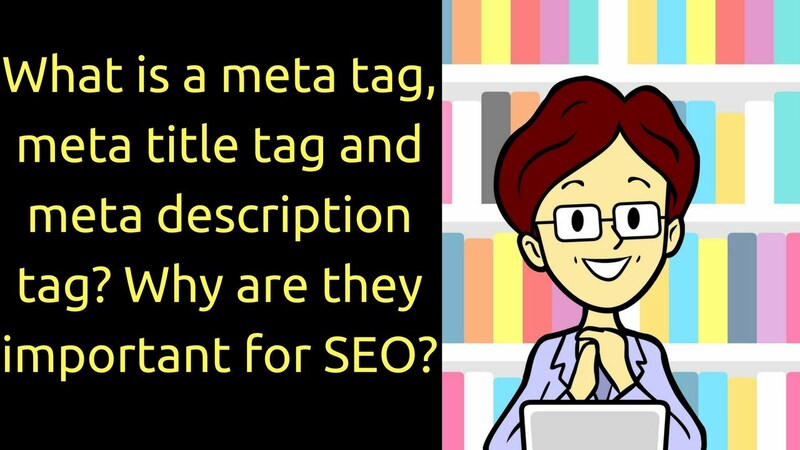 There are 4 types of meta-tags that you should know about. 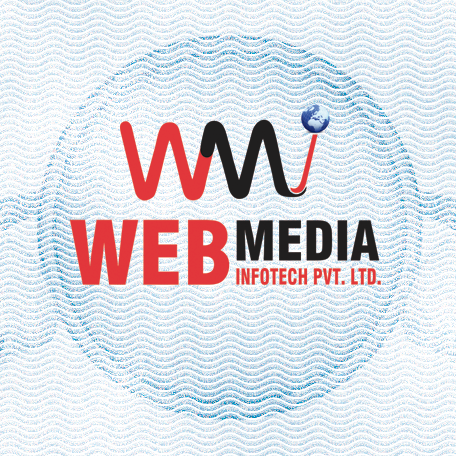 Meta robots – With this, you can inform the search engines to index, no-index, follow or no-follow your web page. Google meta-title tags can help in SEO and great meta-descriptions can help encourage people to visit your website from search engine results pages. rank. Best backlinking strategies in 2015 are backlinks pyramids and private blog networks.